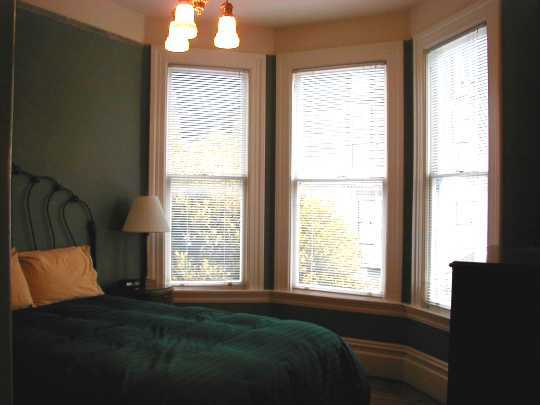 The Harper House offers three rooms for guests who need to stay a month or more. 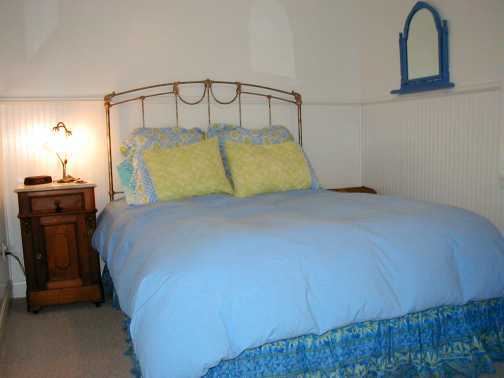 All rooms have queen size beds with down comforters, as well as other touches for a comfortable stay. This is transitional housing for someone looking for a permanent home, or a long assignment in the area. We are conveniently located near UCSF, USF and near transportation lines into the City's financial district. Select a room above to view the room. The Matisse and Picasso rooms can be made available as a single suite, as well.